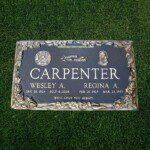 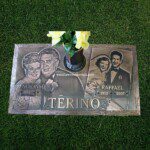 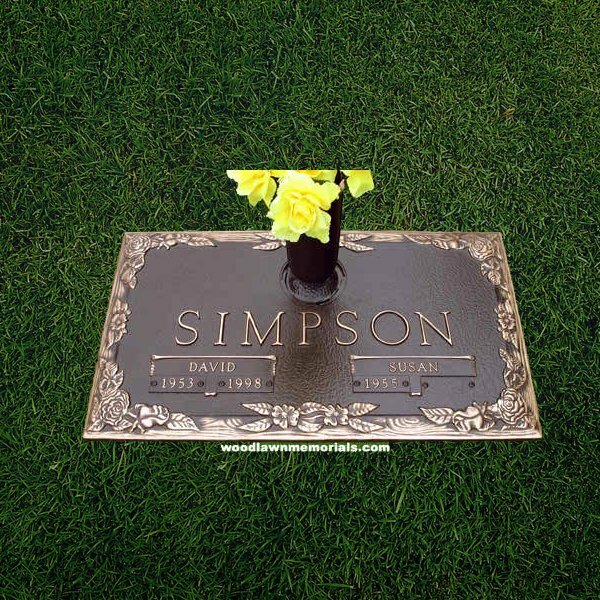 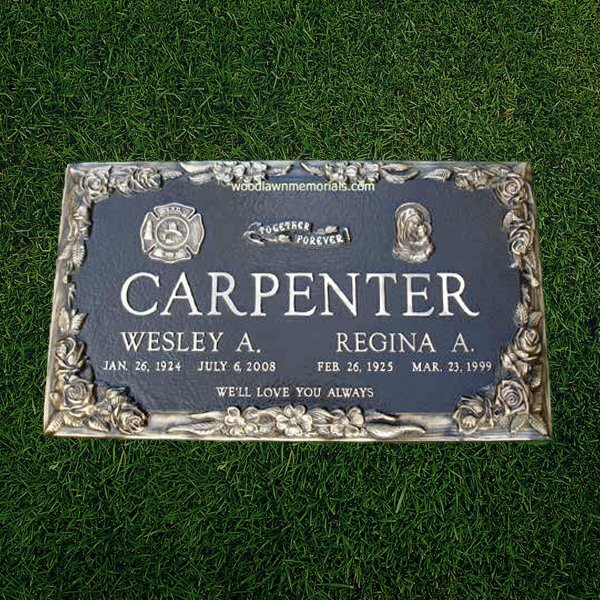 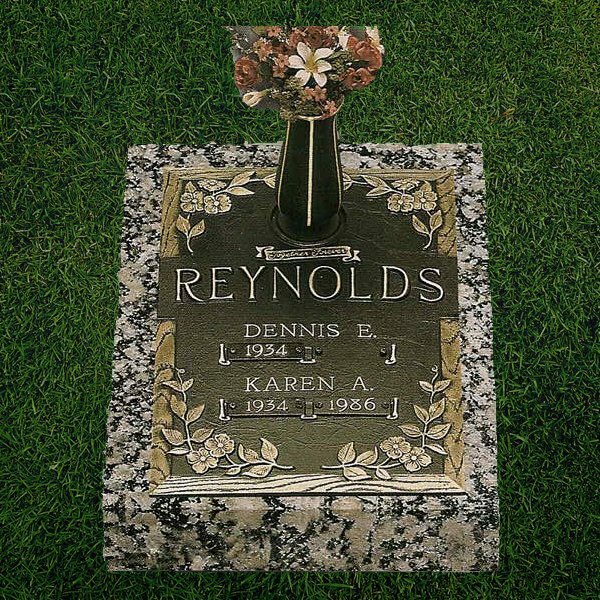 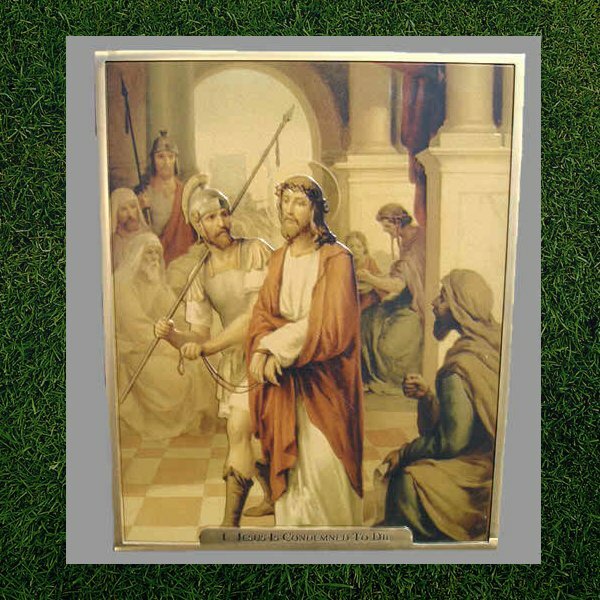 A bronze cemetery marker can be created in any size to conform with your cemetery or memorial park regulations. 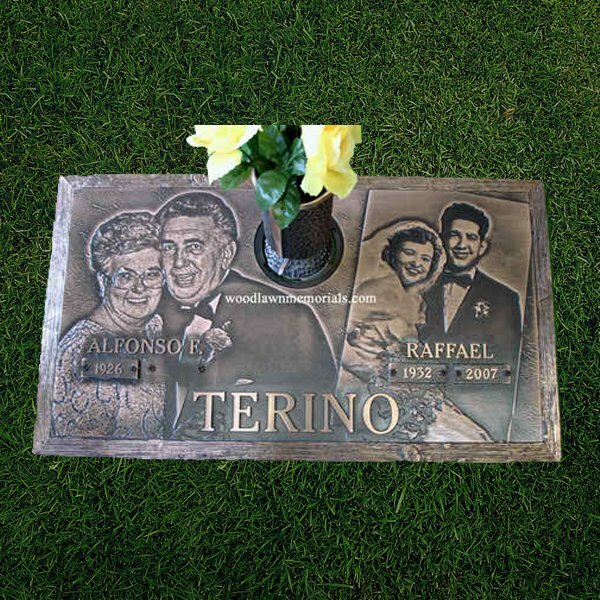 This page represents a small sample of bronze memorial designs available today. 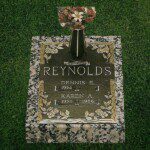 We have design books filled with hundreds of emblems ranging from golf clubs to boxing gloves so that any bronze memorial can be personalized. 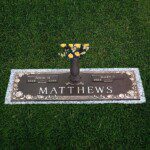 Installed in Woodlawn Cemetery. 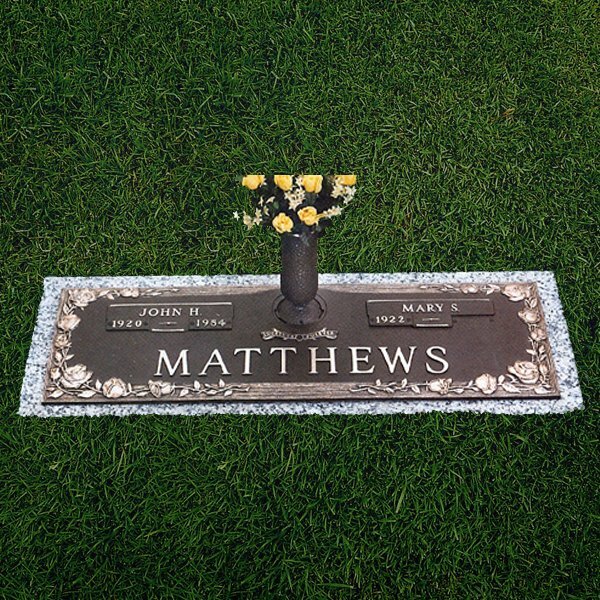 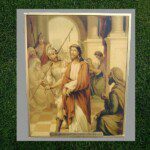 For more examples of bronze markers, please visit our bronze markers gallery and our portfolio page for more options.